Regulatory compliance is not just your priority, it’s ours, too. 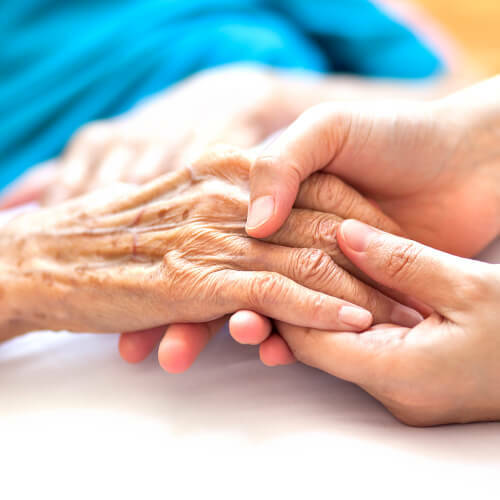 Frenova’s clinical research associates understand the complexities of renal research and provide an experienced team to ensure the integrity, safety and compliance of your study. 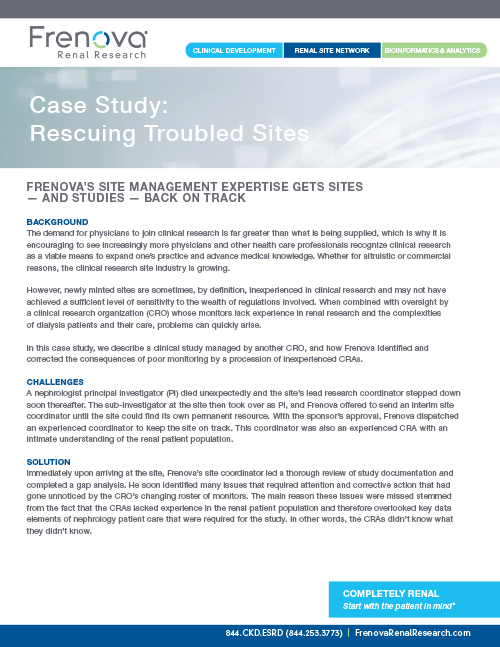 Through investigations and interventions for a clinical study managed by another CRO with poor monitoring, Frenova raised the level of quality, finances, efficiency, and human resource management. 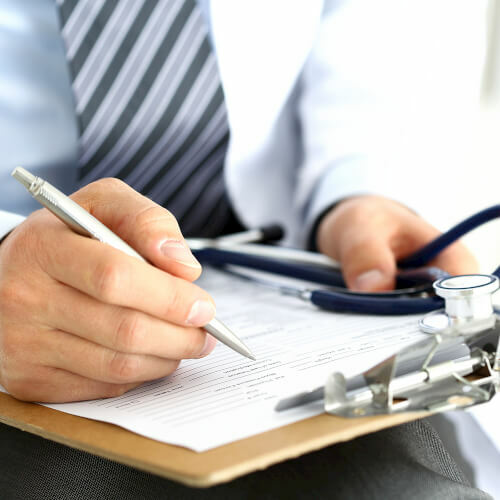 Ready to explore what Frenova clinical research associates can add to your study?